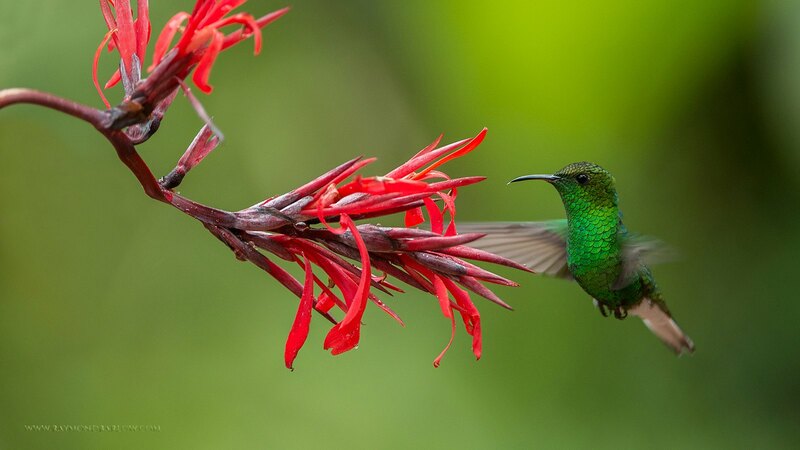 the humming bird for hours. This poem was written by Jeanie Boyette several years ago. She recently joined our church and found out she likes to write poetry. When I asked if she had ever written about birds, this is the one she showed me. So, in the future maybe we can get her to write some more about our beautifully created avian wonders. 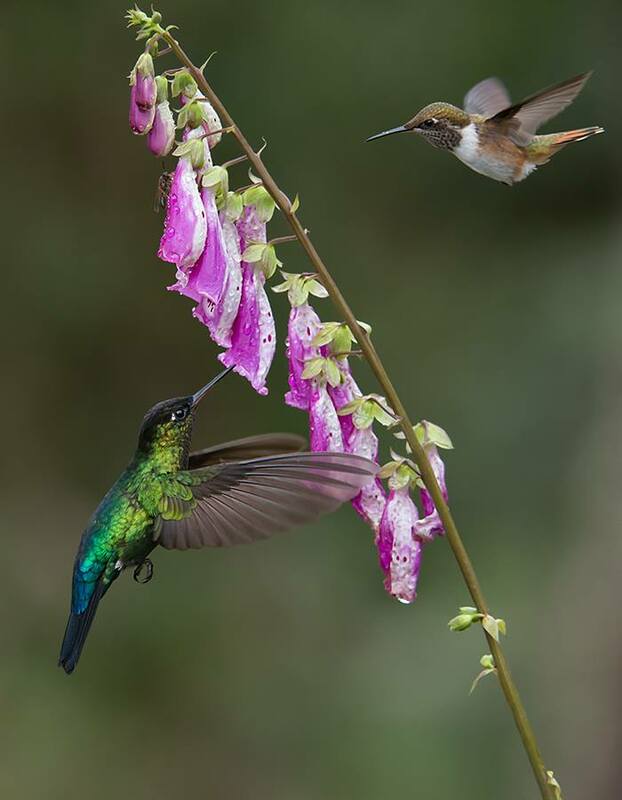 This entry was posted in Birds, Birdwatching, Guest Writer and tagged Christian, Christianity, Creation, Home School, Humming Bird, Hummingbird, Jeanie Boyette, Nature, Photography, Poem, Poetry. Bookmark the permalink. Thanks, I’ll pass on your remarks. Beautiful birds, beautiful flowers, beautiful words — if we look for it we can see many examples of beauty that God has given to us — thanks to the poet and the publisher for this blend of poetry and pictures!